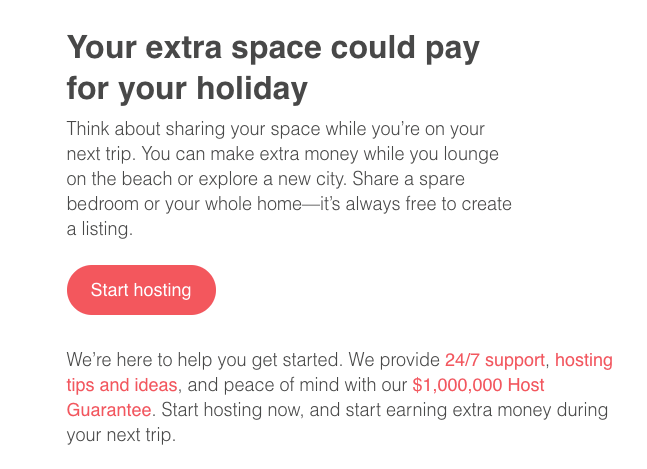 Design can make or break your emails. Done effectively, it can increase trust, among other things, and trust is necessary to generate conversions. Great design also follows usability best practices and makes it easier for prospective customers to convert. But there’s a big difference between beautiful and effective design. That’s good news. 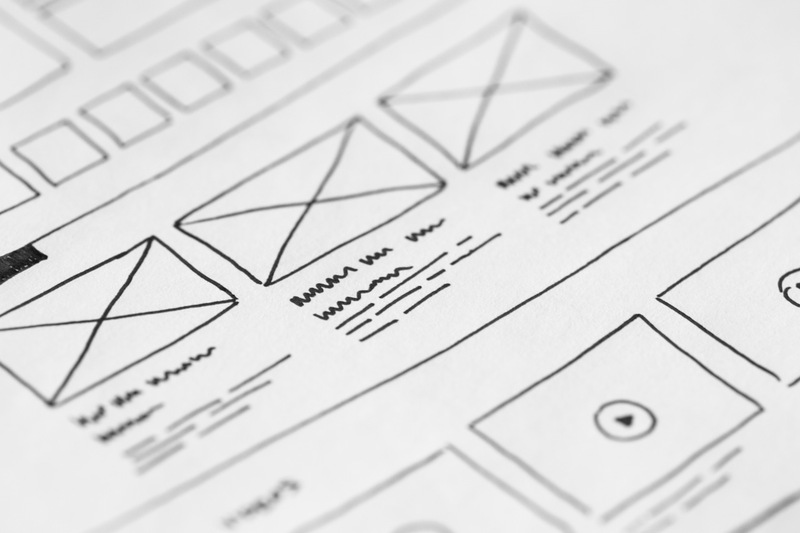 You don’t have to be an artist or a graphic designer to create newsletter layouts and designs that convert. Instead, just follow these simple tips to building more successful emails. Mobile accounts for 60-70% more email opens than desktop, according to countless studies. That’s a huge number and one that shouldn’t be ignored. Not well formatted for mobile phones (21%), according to a recent study by The Relevancy Group. Design a one-column email to prevent text and images from being squished on a mobile device. Stick with simple layouts and be intentional about your use of images. 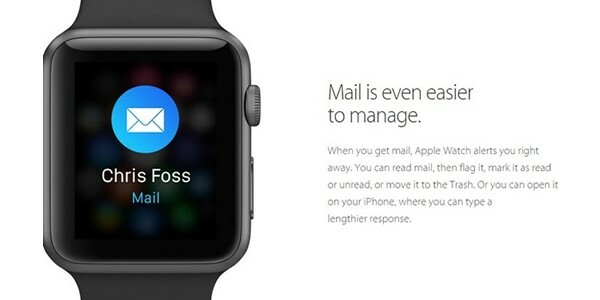 A simple email is likely to translate more smoothly across all devices – from a desktop to a smartphone. Use readable fonts and font-sizes. Provide a good contrast between the text and the background of your email to improve readability. Use CTAs strategically. 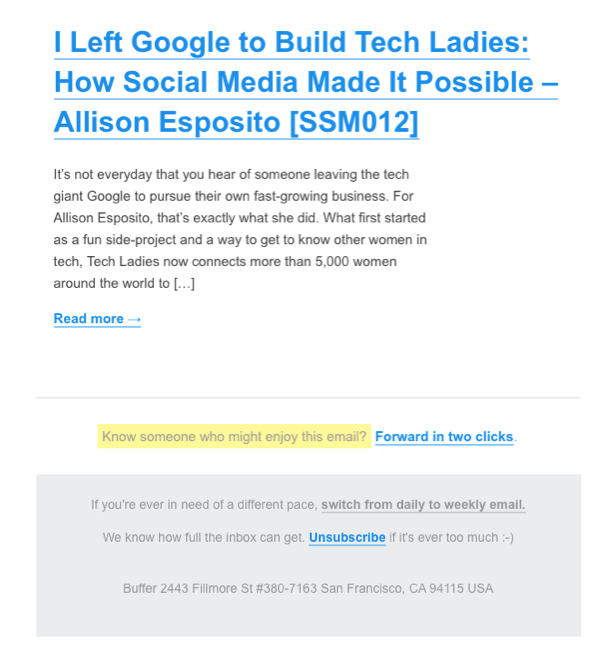 Don’t try to put all of your content in a single newsletter. Instead, give a brief summary and use a call to action, like, “Read More” to direct readers to the articles they’re most interested in. Send yourself a test email and pull it up on your mobile device to see how it renders. It’s not just about responsive design. Mobile devices are now the top email client, so you better be sure your emails are performing as intended on your customers’ mobile devices. Apple ships around three million Apple Watch devices per quarter and accounts for 70% of the smartwatch market. Gartner forecasts that worldwide smartwatch shipments will surpass 145 million by the end of 2017. If your customer base includes early technology adopters, this will have some major implications for your marketing efforts. An Apple Watch displays plain text when linked images are detected, so you want to optimize the plain text version of your emails. Also, keep in mind that some other elements, such as special characters, will display poorly on a small screen like that of the Apple Watch. In design, simplicity is the ultimate sophistication. The same applies to marketing and conversion optimization. The purpose of your emails is to deliver the message and get your audience to take action. Your design should reflect this. This means have a simple hierarchy: show your key message in a simple and concise way, cut out all of the clutter and irrelevant elements, and make your CTA stand out. Most email clients block images by default. 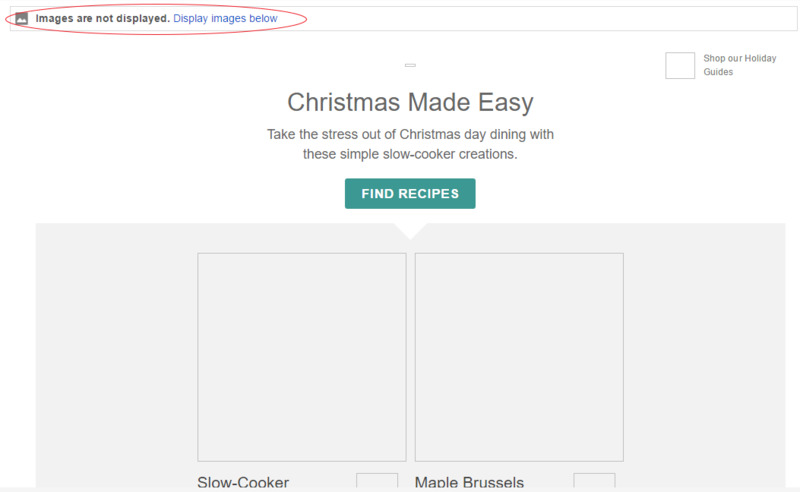 This means that most of your emails won’t show images unless users opt to see them. What you want to rely on are copy and headlines powerful enough to convert a user without even seeing the images or luring them to display images. You’ll also want to make sure that you include the alt text in your images. This is text that will show when an image doesn’t render. It can be used to describe the image to the reader, conveying your message when your images can’t. Now, you may think that a good solution is to use header text over a background image. Like inline images, background image support varies across email clients. For instance, if you need a background image to render in Microsoft Outlook, you might need to brush up on your Microsoft VML. As with inline images, your message should be enhanced by background images – not rely on them. Limiting the number of fonts is a best practice across any medium – from print, to web to email. As a best practice, stick to 1 or 2 fonts in your email design to avoid getting too cluttered. To be safe, stick with standard system fonts that render across all email clients. However, if you’re feeling a little more creative, Google Webfonts gives email designers plenty of font options and is supported across an increasing number of email clients – just make sure to designate a standard system fallback font. Your CTAs must be prominently placed. This means make sure that they stand out, clearly state the action you want the user to take and look clickable. From the link or button design to the call-to-action copy you choose, make your CTAs easy and irresistible to click. Plus now, with mobile opens surpassing desktop opens, large CTAs make even more sense, as you want to make sure they’re big enough for touchscreen use. Also, don’t force your subscribers to scroll all the way to the end of the email to take action. Place one CTA early on, above the fold of your email, and repeat it at the end. Last year, Google rolled out a new “block” functionality for Gmail, allowing users to block senders and never see an email from them. This aims to reduce spam and that’s a good thing. On the other hand, for marketers, it means that someone who might have previously clicked on unsubscribe at the bottom of your email may now opt to block you more easily. Spam complaints are no joke if you want to maintain a good reputation with the email service providers that send and receive email. So, what should you do? Simply make it easy to unsubscribe. Make that option visible and don’t hide it. 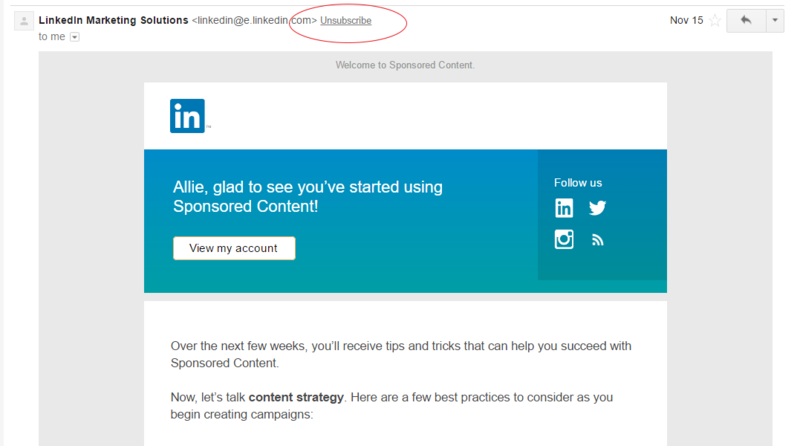 Another bonus: with a visible unsubscribe link, you’re more likely to pass spam filters. Finally, the most effective emails contain messaging the directly relates to your reader. Segmenting your contacts based on their actions and interests can help you send hyper-relevant emails that get opened and read.